The James Brand has partnered with mountain guide expert and photographer Clark Fyans in continuation of its Sine Qua Non campaign. The initiative seeks to highlight key figures who have been successful in their chosen fields and they tools they have used to help them get there. 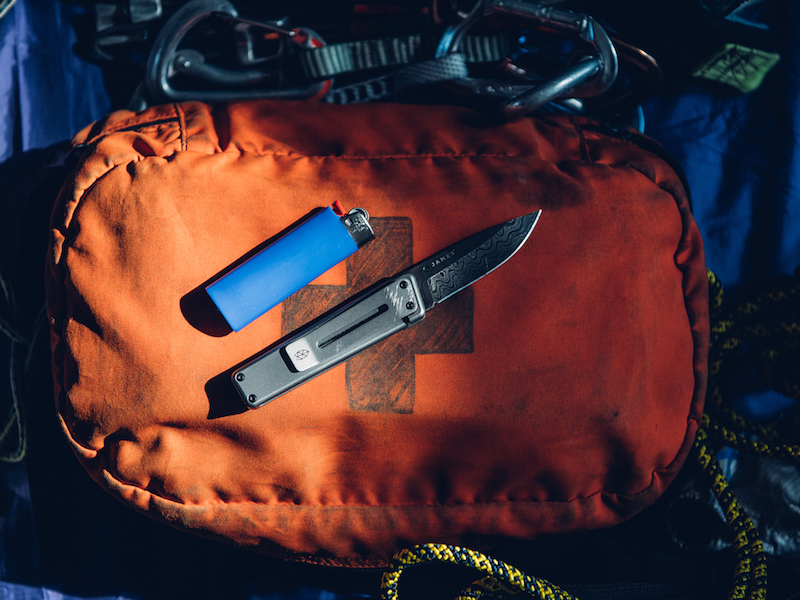 Press Release: PORTLAND, OR (April 12, 2018) — The James Brand, recognized for crafting modern, minimal everyday carry knives and accessories, proudly welcomes backcountry guide and producer Clark Fyans to the team in Volume 2 of the Sine Qua Non campaign. The James Brand first introduced Sine Qua Non with WSL Championship Tour surfer Conner Coffin to highlight the power of essentials by drawing focus to the tools, people and places that are inherently necessary – the crucial elements required to make it all happen and the tools that are relied on. 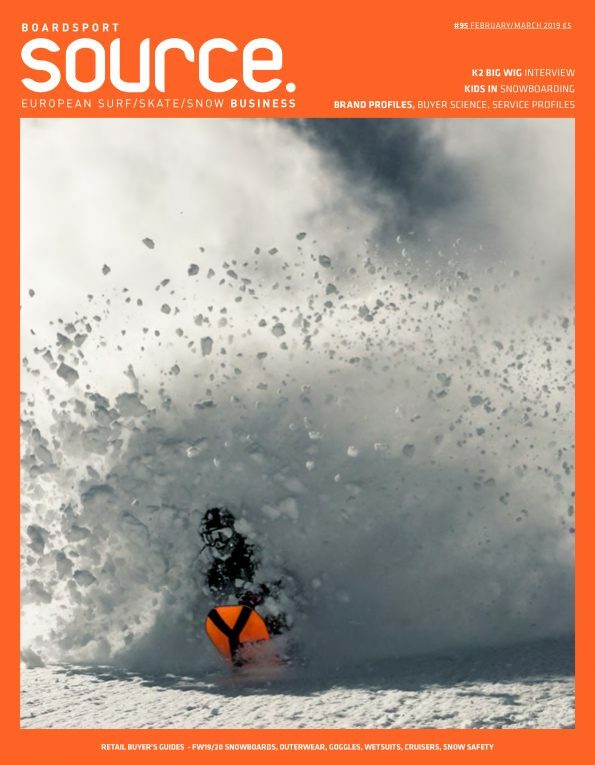 In Sine Qua Non Volume 2, The James Brand sheds light on Fyans’ 20-plus years of experience as head heli-ski guide at Chugach Powder Guides, as well as his role as lead guide and field producer alongside Travis Rice in “The Art of Flight” for Red Bull Media House. Fyans’ background has allowed for the development of a vital skill set that now keeps clients and filmmakers safe, prepared and focused as they delve farther into Alaska than previously thought possible. His job description and the tools he relies on, such as The James Brand Chapter Titanium + Damascus, are a true representation of the idea of indispensability and are a natural connection to the meaning of Sine Qua Non. There are two crucial items that guides always carry: a knife and a lighter. Says Fyans, “A super-sharp blade, fire at a touch — it’s kind of like a little bit of magic that you hold in your pocket.” These simple yet essential tools are the foundation for tackling issues as they arise, whether they are moments of extreme need or something seemingly trivial. 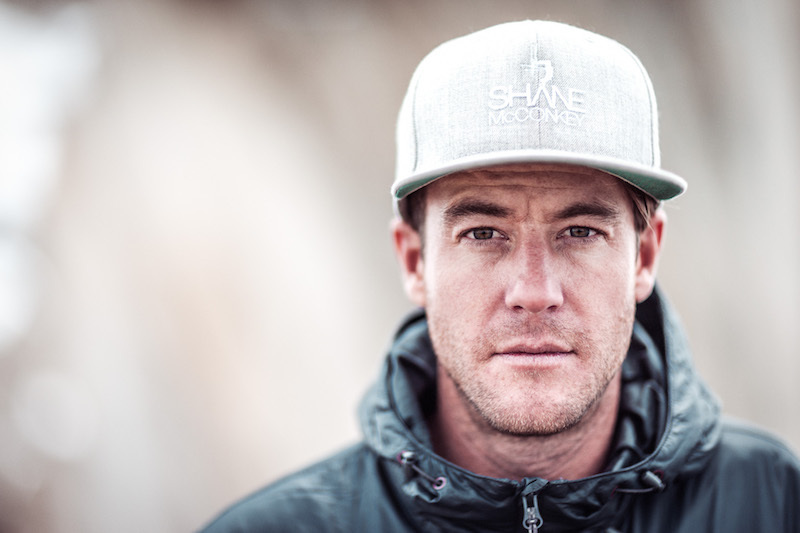 Volume 2 of The James Brand’s Sine Qua Non campaign will release as a three-part series, focusing on Fyans’ unique expertise as a backcountry guide, his current day-to-day living just off the beach in Marina Del Rey, Calif., and his work as supervising producer of feature films at Red Bull Media House. The James Brand looks to continue to share stories of versatility, understated confidence, capability and readiness through Sine Qua Non. The James Brand was created in Portland, Oregon, in 2011 by a group of designers and adventurers who were looking for something better. Based on the adage that if you can’t find what you want, you might have to make it yourself, we decided to put pen to paper and design something new: knives made with premium materials, a minimalist design aesthetic and clear attention to the details. We make modern knives and tools that are a better reflection of our values and lives. Modern, minimal everyday carry is what The James Brand is all about. For more on The James Brand, please visit www.thejamesbrand.com.